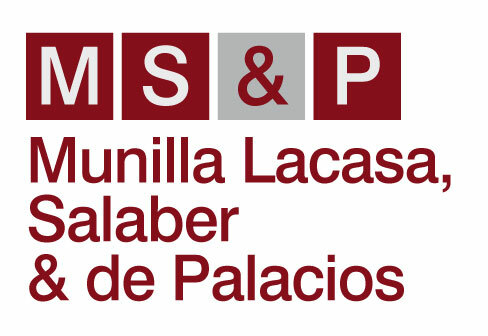 Munilla Lacasa, Salaber & de Palacios is a law firm specialized in all areas of criminal law. Three lawyers from different offices with extensive experience in the private sector, the judiciary and with academic background founded the firm in January 2015. 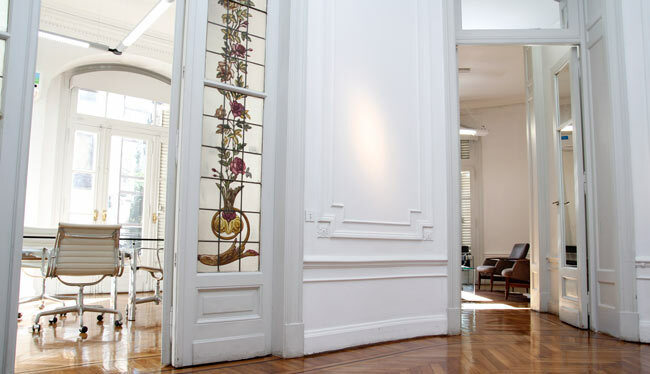 Their expertise in renowned national and international law firms, coupled with educational qualifications obtained both abroad and in Argentina make the attorneys of “Munilla Lacasa, Salaber & de Palacios” a permanent source of consultation by several law firms specialized in other areas of law, corporations, NGOs, academic institutions and media. 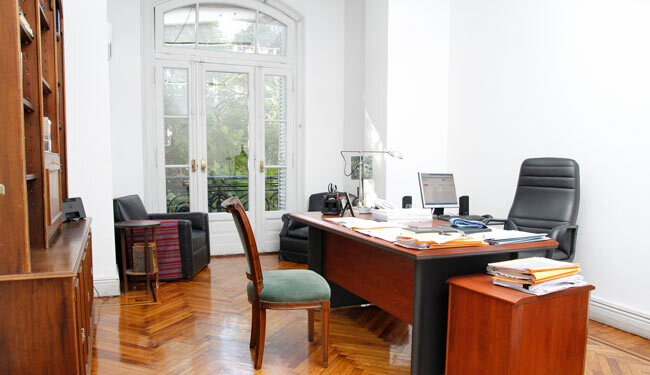 Members of the law firm have published criminal law material in Argentina and internationally. Depending to the needs of each case, the law firm works with a network of specialists and experts from various disciplines (researchers, calligraphers, forensic physicians, doctors, administrators, accountants, notaries, etc.). 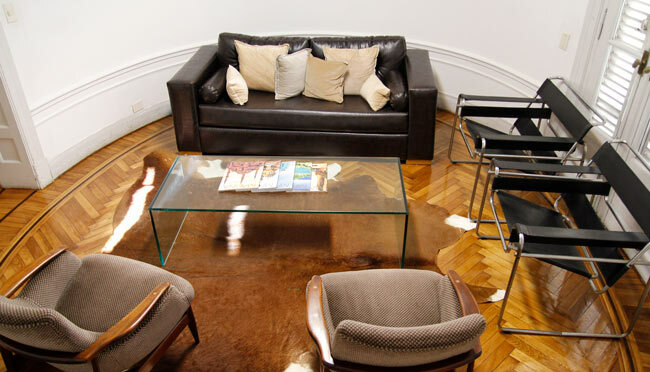 The firm has a network of attorneys throughout Argentina, which allows an efficient coverage and assistance in the major cities of the country, providing advise in Spanish or English.